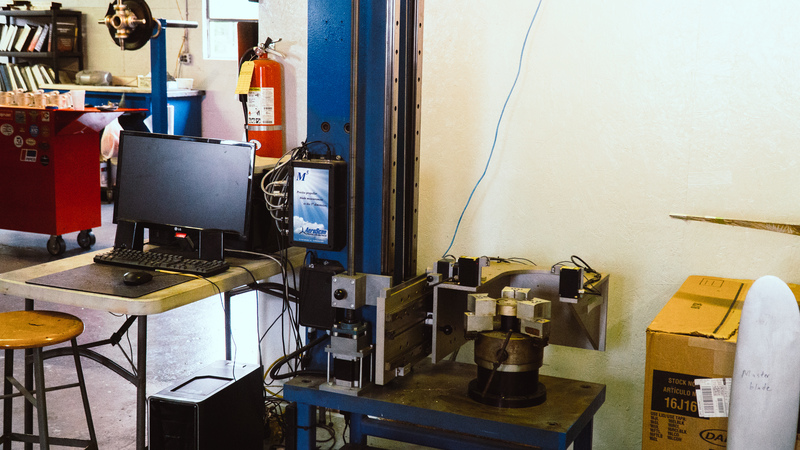 Commercial & Accessory Services | Air Prop Specialists, Inc.
AeroScan provides precision computerized digital aircraft propeller blade measurements with labor reduction and cost efficiency. FAA-approved since 2007, it greatly minimizes the risk of human error in a cost-effective manner, performing all blade measurements required for each blade in less than five (5) minutes versus twenty (20) to forty (40) minutes by traditional manual measuring methods. Blade measurements at different blade stations.